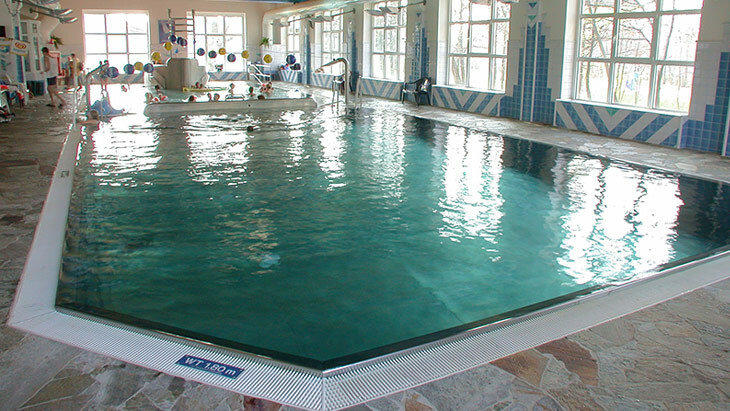 For families with small children, we recommend the small indoor pool in Oberschöneweide. There you will find a pool for competent swimmers, a beginners' pool and a baby pool, each with a pleasant temperature of 32°C. The pool also has sufficient disabled facilities.